Shrake has been heard on the public radio program This American Life and on the Mortified podcast (PRX), among others. 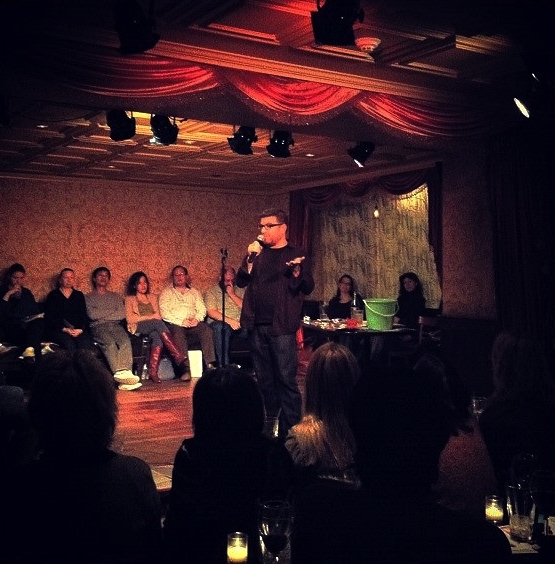 Onstage he has won The Moth and First Person Arts storytelling competitions. He has been the PRODUCER on shows at the Kennedy Center, the Smithsonian, DC Improv Comedy Club, Black Cat DC, First Person Arts Festival, Artisphere, Arts Club of Washington, and many more storied venues. He has been a PERFORMER in 7 major U.S. cities on stages such as littlefield, Union Hall, and UCB East in New York City; Oberon and the Comedy Studio in Boston; the Kimmel Center, the Annenberg Center, the Free Library and the Museum of Art in Philadelphia; the Gem Theater in his hometown of Detroit; and all over DC. And he has been the HOST for many shows in DC and Philly, with Story League and First Person Arts. 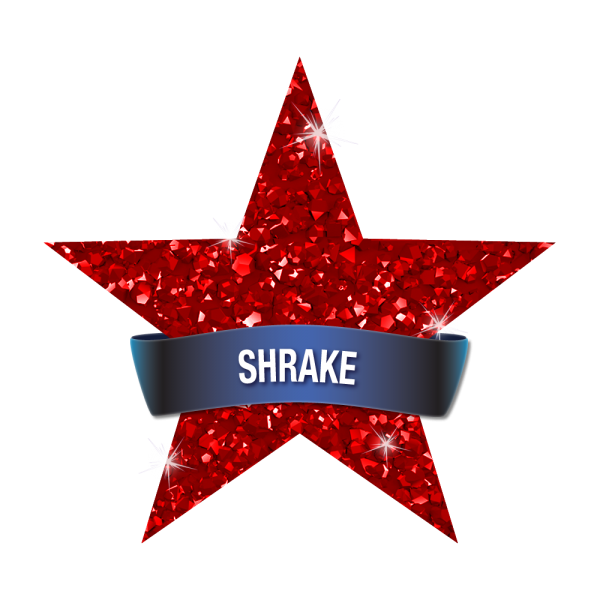 From tiny bars to 500-seat nightclubs & Kennedy Centers, Shrake puts on shows for you. Shrake is a funny person onstage (at least). Punctual, too. He knows & respects time. Is Shrake the host with the most? You tell me. You always tell me the truth, especially in Philly.